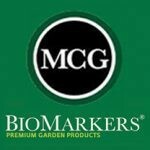 MCG BioMarkers Plant Label Garden Stake Tags are made from Made from Recycled Plastic with Corn Cob Fiber. 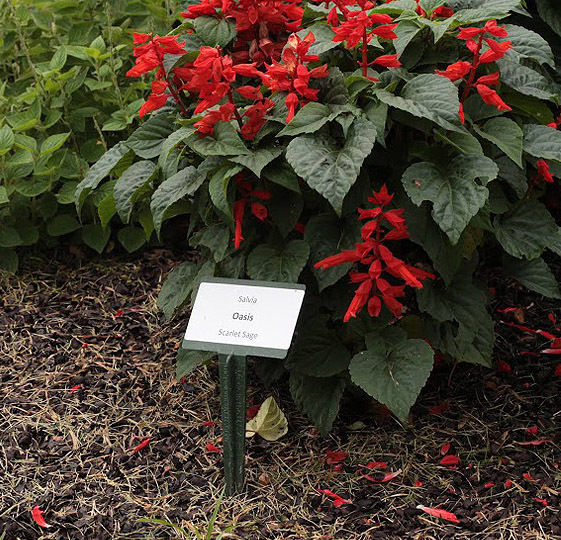 This 13″ size is perfect for home gardens, individual potted plants, nurseries and garden centers. It’s angled top makes it easy to see the label while standing from above. 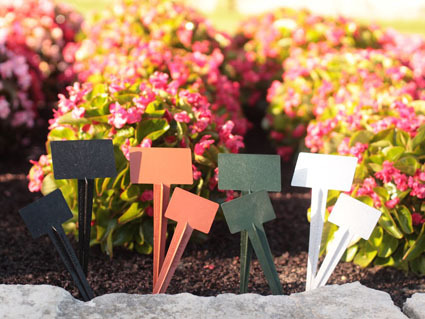 MCG BioMarkers Plant Label Garden Stake Tags are made from Made from Recycled Plastic with Corn Cob Fiber. 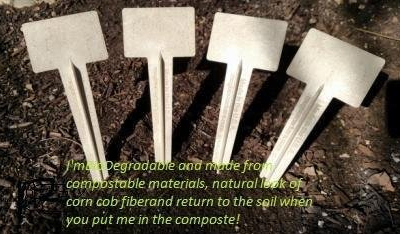 These are a viable substitute for petroleum based virgin plastics. 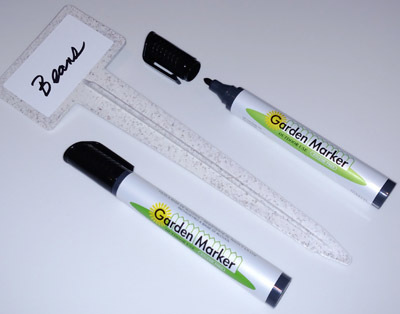 This 13″ size is perfect for home gardens, individual potted plants, nurseries and garden centers. Its angled top makes it easy to see from standing above.